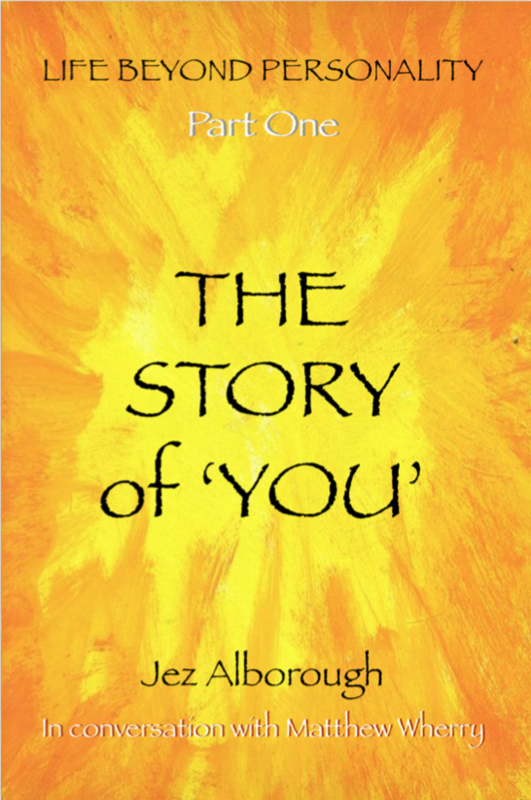 The Story of ‘You’ examines the ‘Natural State of Being’ in which we are born, how we lose it as we come to identify as our Personality and the effect that identification has on our health, relationships and minds. 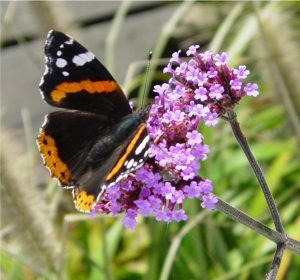 It covers how we try to escape the Suffering of Personality by the distractions of belief, desire and hope. Finally we focus on what happens when those distractions don’t work any more and a search begins to find out what is the cause of this Suffering. I recommend you begin by reading the Prologue for an overview of the material and keep reading in order because the themes and concepts covered build progressively throughout the discussions. A note on capitalisations: You may have noticed I capitalise certain key words such as ‘Being’ and ‘Personality’; this is because I’m using them in a specific way. Words mean different things to different people; the effectiveness of language depends on a consensus of meaning between speaker and listener. To communicate this material effectively I have had to be clear on exactly what I mean by the use of these key words in the context of this enquiry. I explain and define them as they arise in the books. For easy reference they are also summarised in the Glossary. The difference between an Emotion and a feeling. The self grows in relation to the Wound and crystallises into our Personality. How the Personality interprets the world according to its beliefs. What is it and does it work?